Welcome! 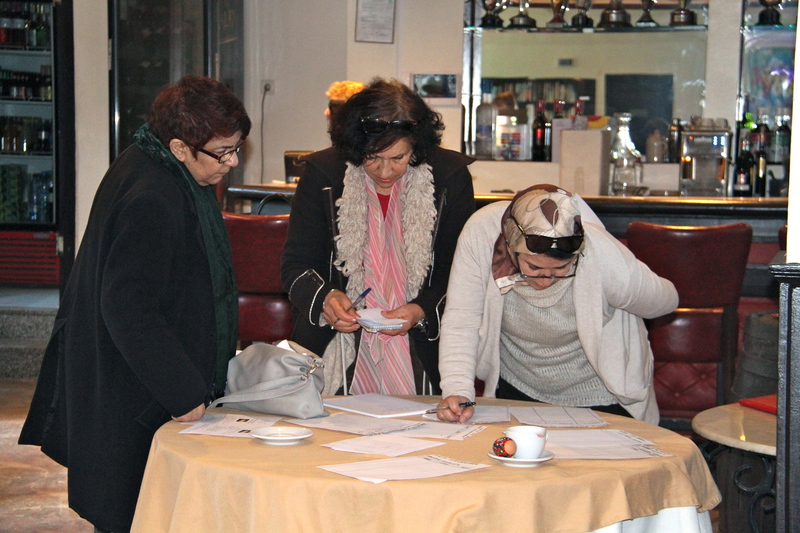 Whether you are new or old to Morocco, AIWCC is the place for you. You can meet new friends, get involved with AIWCC events and activities or get familiar with a lot of interesting places here in Morocco. 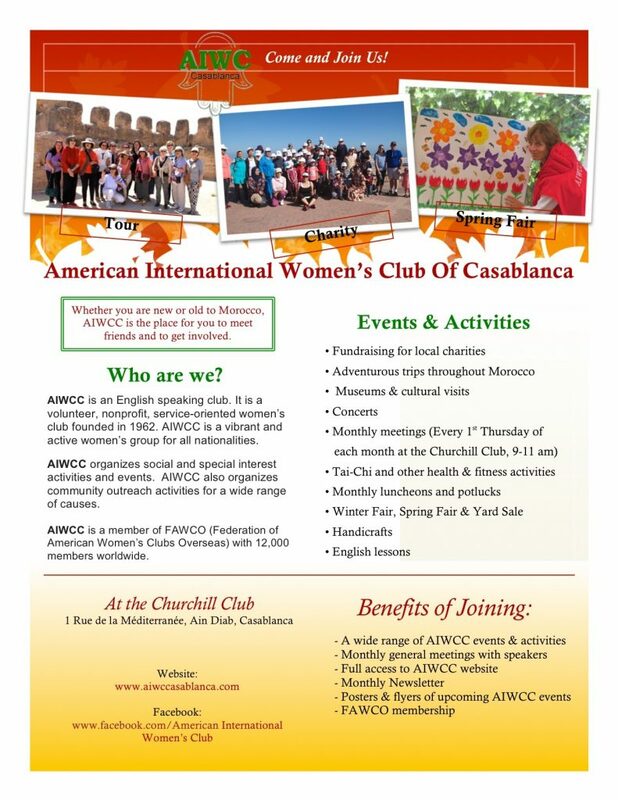 The American International Women’s Club of Casablanca is an English speaking club and a volunteer-run social organization whose mission is to bring together women with common interests through activities and events and to build awareness of the Moroccan community. 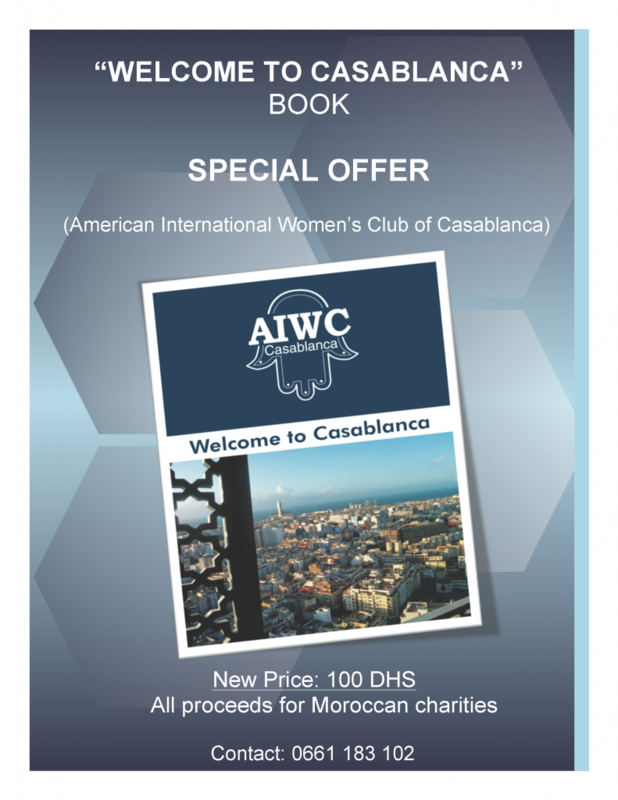 The AIWCC is a wonderful social network for expatriates and local residents based in Casablanca and other places here in Morocco. AIWCC welcomes members of all nationalities. If you work during the week, we also have some evening and weekend activities and events for you to participate. AIWCC has many opportunities for people who want to volunteer their time. 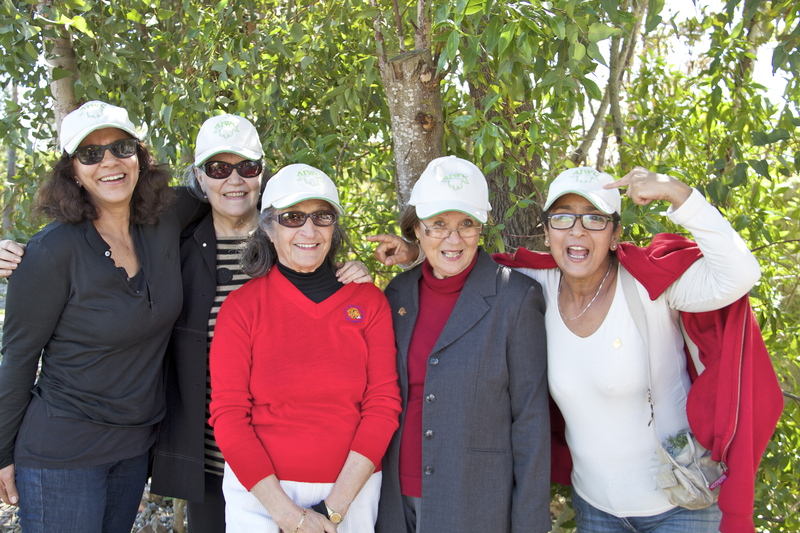 AIWCC is volunteer-run club and the majority of what we do is organized by our amazing volunteers. They give their time to create fun events and activities for us all to enjoy. As a volunteer, you can also be elected to serve on the AIWCC Board. If you are interested in learning more about volunteer opportunities, view the Events & Activities page or you may contact the AIWCC committee chairperson. Come join us. 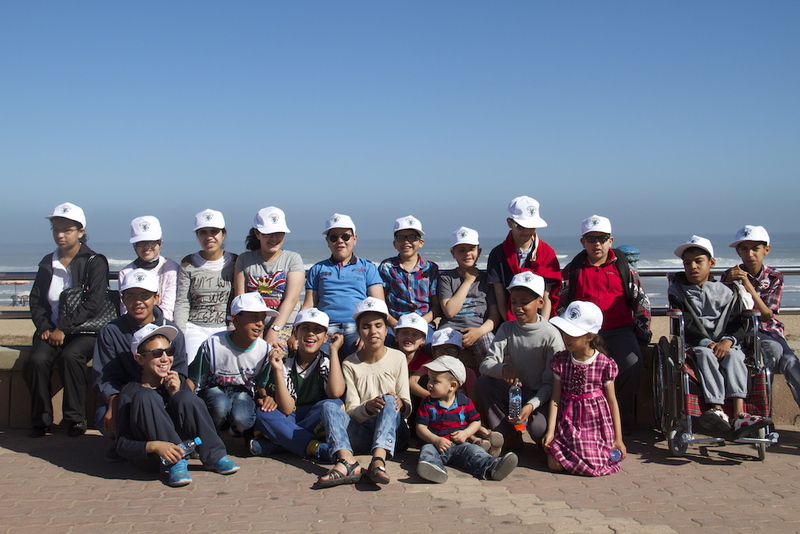 Our aim is to help and connect with our local community by serving the underprivileged in Casablanca area. We do this through financial support, item donations, volunteering opportunities to various local charitable organizations.